Peace, Love, & Global Harmony to All of God's Rainbow Tribes... Come join Wendy & I tonight @ 18:30 - 20:00 Central Time, USA. 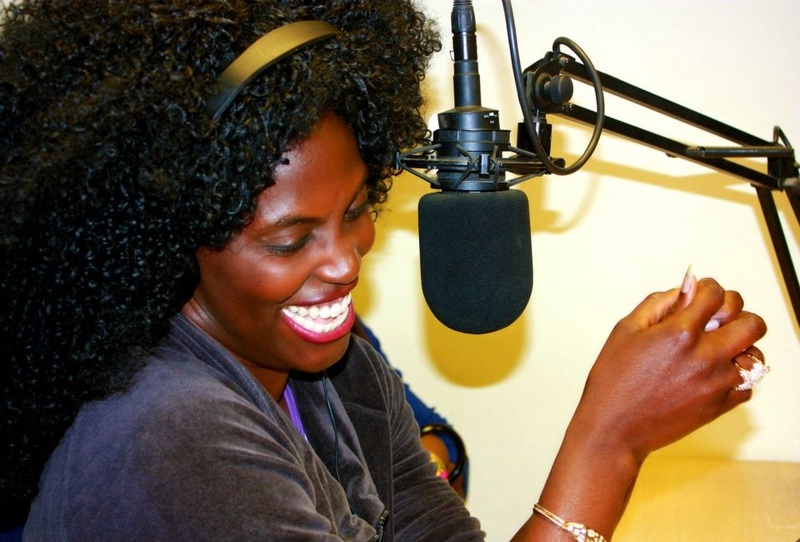 Interview on ABS Radio with Johnny Twokay.Antigua main radio station. 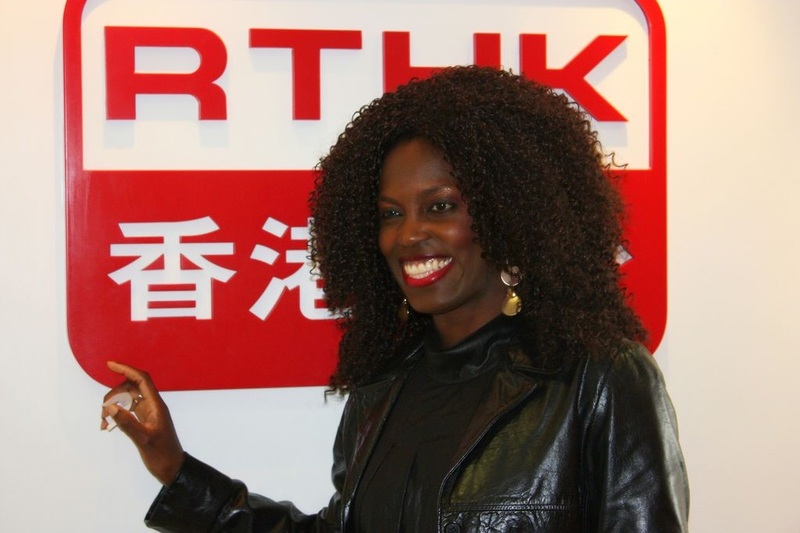 Interview at the main Radio station in Dubrovnik Croatia. Date December 2011. 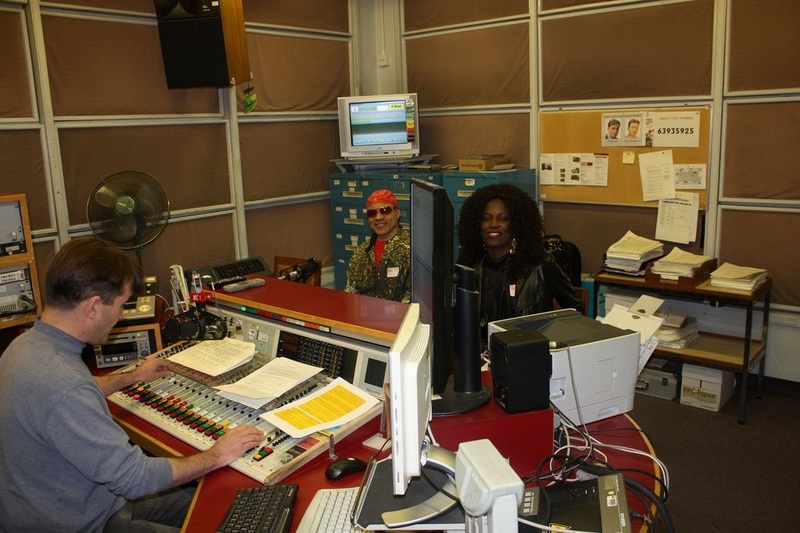 Interview at Hayes FM in London with Sylvia and Simon.Date March 2012.